The paperback edition of Lifting the Lid is now available from Amazon. 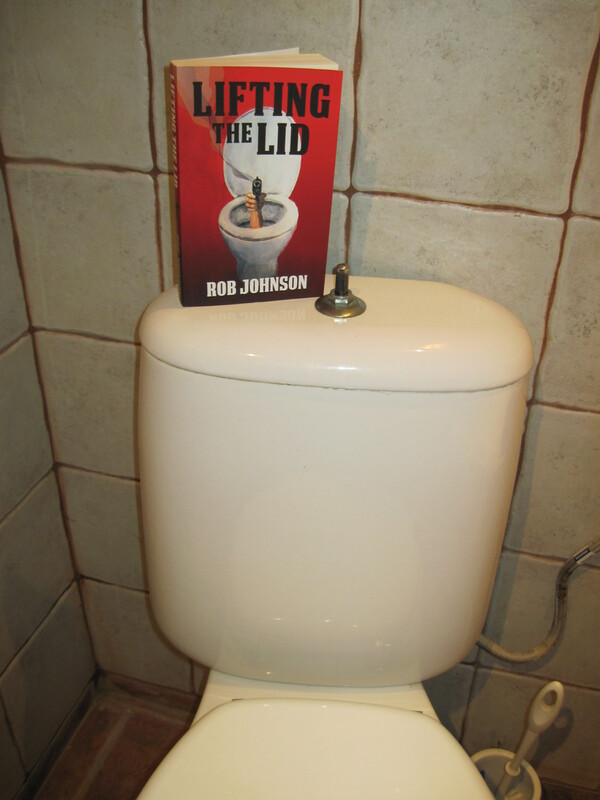 This entry was posted in Uncategorized, Writing and tagged comedy thriller, Lifting the Lid, novel, paperback by Rob Johnson. Bookmark the permalink.